Ever experienced the disappointment of buying a supposed holy grail concealer, and finding out it just doesn’t work for you? Yup, we’ve been there. 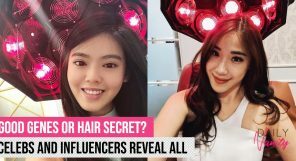 A lot of the time, this has to do with how Asian skin tones and concerns face its own set of challenges. Dark eye circles as well as hyper-pigmentation are amongst our top skin concerns, and some concealers just aren’t equipped to deal with that. Luckily for you, Daily Vanity has taken it upon ourselves to find the 13 best concealers for Asian skin. 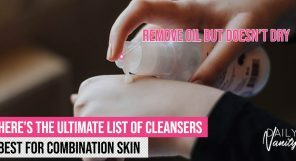 Skin imperfections, begone! 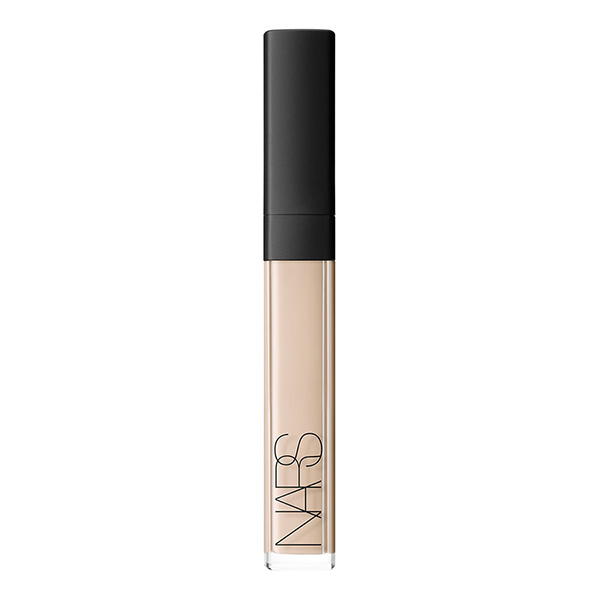 Known for its luxurious texture and luminous finish, the NARS Radiant Creamy Concealer is a cult concealer product that actually works for Asian skin. Not only does it have great coverage, it also hydrates, firms, and strengthens the delicate skin by your under-eye area by retaining moisture. One of the best concealers for Asian skin, indeed! The NARS Radiant Creamy Concealer is available at all NARS boutiques, such as at Ngee Ann City. It is also available at selected Sephora outlets. It retails for SGD46. A diverse range of shades is essential when it comes to any face makeup range, and it is exactly what Tarte delivers on with the Tarte Maracuja Creaseless Concealer. With more than 30 shades available to choose from as well as a crease-free formula and high coverage, there’s no wonder that the Tarte Maracuja Creaseless Concealer is considered a top contender for one of the best concealers for Asian skin! The Tarte Maracuja Creaseless Concealer is available at all Sephora outlets and retails for SGD40. This concealer cream doesn’t just help hide imperfections, but also contains anti-ageing properties?! Nope, you’re not reading that wrong. The Skinfood Salmon Dark Circle Conceal Cream contains Salmon Egg and Salmon Oil Extract— both of which are rich in omega 3 fatty acids— to help counteract skin ageing. Our only gripe? The lack of variation in shades available. But if anything, it can be used as an eye cream as well. 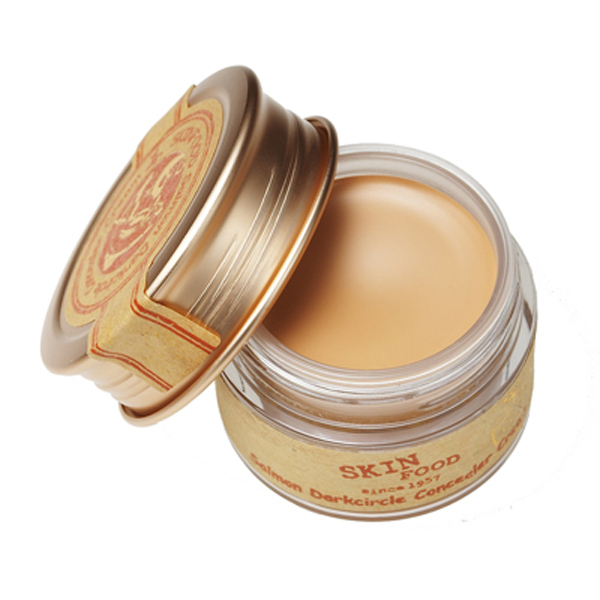 The Skinfood Salmon Dark Circle Conceal Cream is available at the Skinfood Boutique located at Tampines One. It is also available at selected Guardian outlets and Lazada. It retails for SGD16.90. Concealing is made that much easier with a palette that contains four different concealer shades and two corrector shades. The M.A.C Studio Conceal And Correct Palette promises a full, buildable coverage that works for a variety of purposes: from concealing dark eye circles, blemishes, moles, tattoos and birthmarks to correcting your skin tone. Sure sounds like the best of both worlds to us! 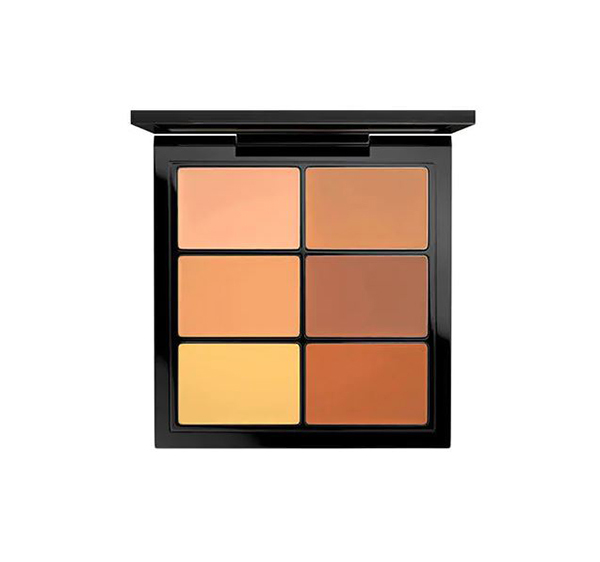 The M.A.C Studio Conceal And Correct Palette is available at all M.A.C. 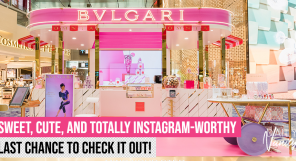 boutiques as well as its beauty counters at major departmental stores such as Isetan and Tangs. It retails for SGD40. 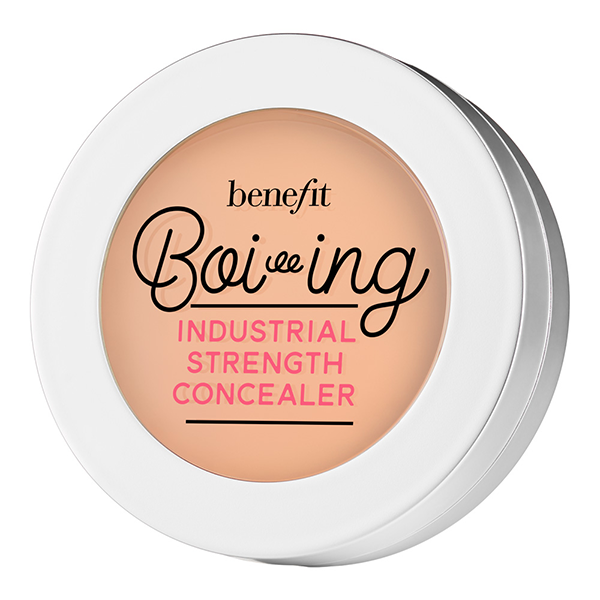 The Benefit Boi-ing Industrial Strength Concealer’s amazing coverage means that discolouration, dark eye circles and blemishes are pretty much gone the second you slick it on, making it an ideal candidate for one of the best concealers for Asian skin. The Benefit Boi-ing Industrial Strength Concealer is available at all Sephora outlets and retails for SGD35. The 3INA The Liquid Concealer is known to be a dream to blend. With a medium coverage that allows for effortless buildability, it also doesn’t cake or feel dry on skin even after hours of prolonged use. 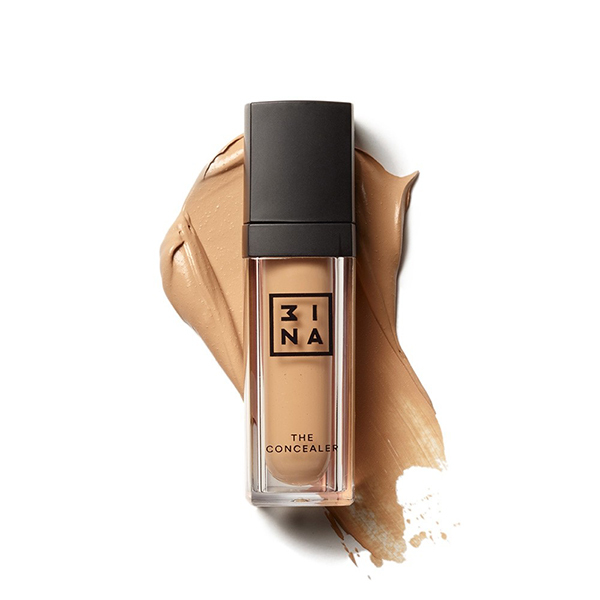 The 3INA The Liquid Concealer is available at all 3INA boutiques, such as at ION Orchard and Tampines Mall. It retails for SGD21. Users love the creamy (not cakey!) 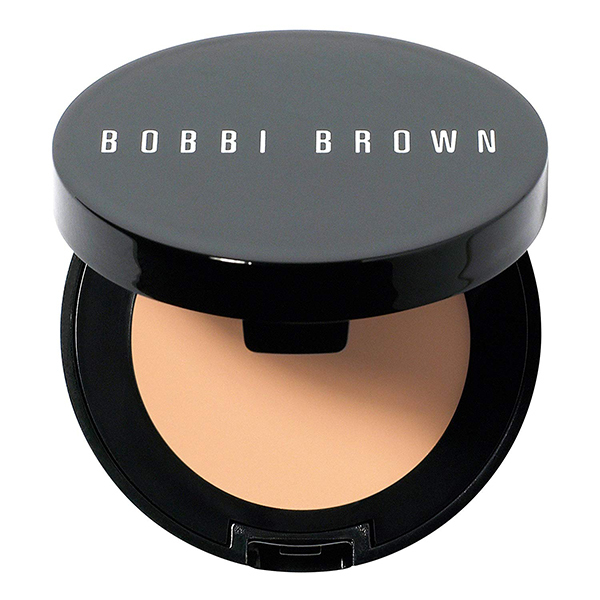 formula, its range of diverse shades, and its amazing coverage that covers anything from dark circles to pigmentation. 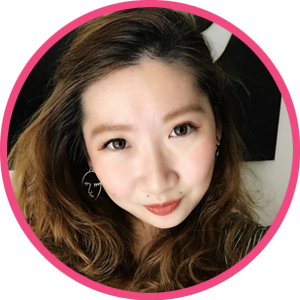 Now, we don’t know about you, but that makes it a definite candidate for our best concealers for Asian skin list. The Bobbi Brown Creamy Concealer is available at all Bobbi Brown boutiques as well as its beauty counters at major departmental stores such as Isetan and Tangs. It retails for SGD47. 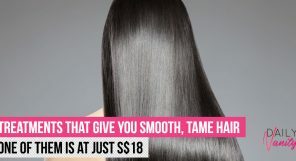 24-hour wear and instant full coverage? It’s possible with the Lock-It Concealer Creme by Kat Von D. Plus, it doesn’t just help conceal blemishes and correct pigmentation, it even contours and bakes, depending on the shade you opt for! Talk about a multi-purpose powerhouse. The Kat Von D Lock-It Concealer Creme is available at all Sephora outlets and retails for SGD40. 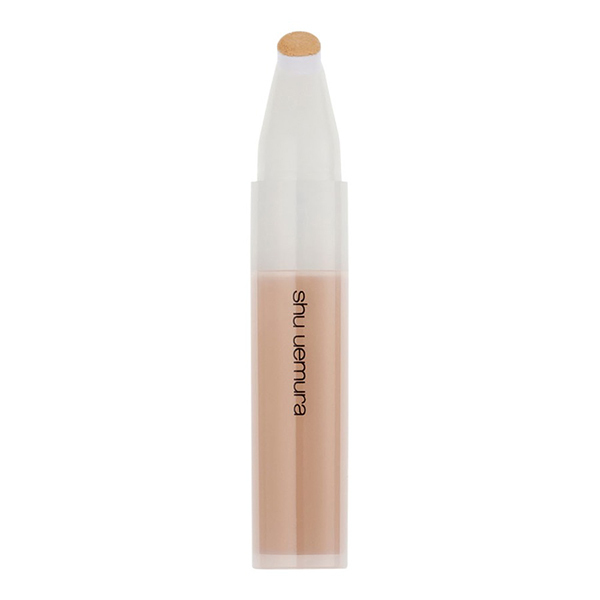 With its great coverage, long-lasting formula, and affordable price point, the Maybelline Pure Mineral Eye Concealer was a definite shoo-in for one of the best concealers for Asian skin. 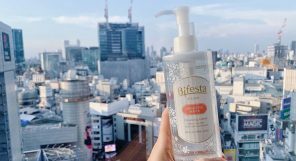 Redness, dark spots, and pesky dark eye circles are rendered completely invisible with this baby, and users love how there’s no cracking or fine lines peeking through even after hours after use! The Maybelline Pure Mineral Eye Concealer is available at all Guardian and Watsons outlets, as well as at major supermarkets. It retails for SGD15.90. This concealer doesn’t drag on skin, comes with a soft, buttery texture that is easy to blend, and covers imperfections like a boss? 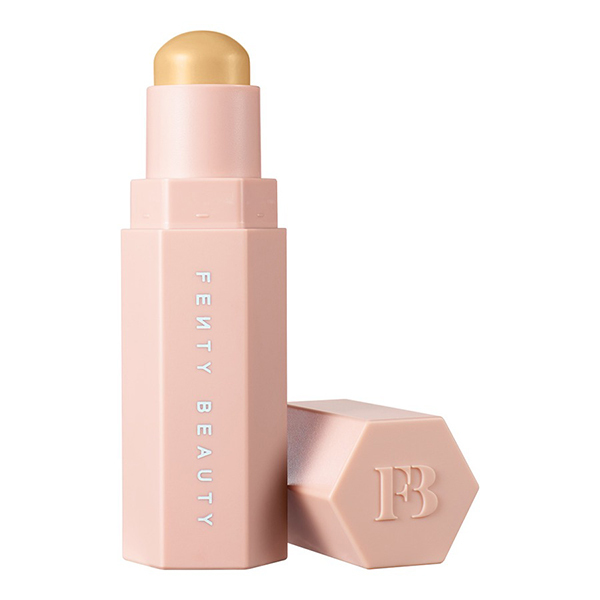 Yup, it’s possible to have it all when it comes to the Fenty Beauty Match Stix Matte Skinstick. Plus, it comes in 20 varying shades. Opting for a hue that works best for you doesn’t get any easier, really. The Fenty Beauty Match Stix Matte Skinstick is available at all Sephora outlets and retails for SGD37. Sure, the unique packaging may make it seem a little intimidating, at first, but don’t be daunted! The slanted sponge tip actually allows for you to reach into those hard-to-reach corners to allow for precise application, while the formula glides onto skin effortlessly, offering great coverage and staying on all-day. The Shu Uemura Point Cealer is available at all Shu Uemura boutiques as well as its beauty counters at major departmental stores such as Isetan and Takashimaya. It retails for SGD55. 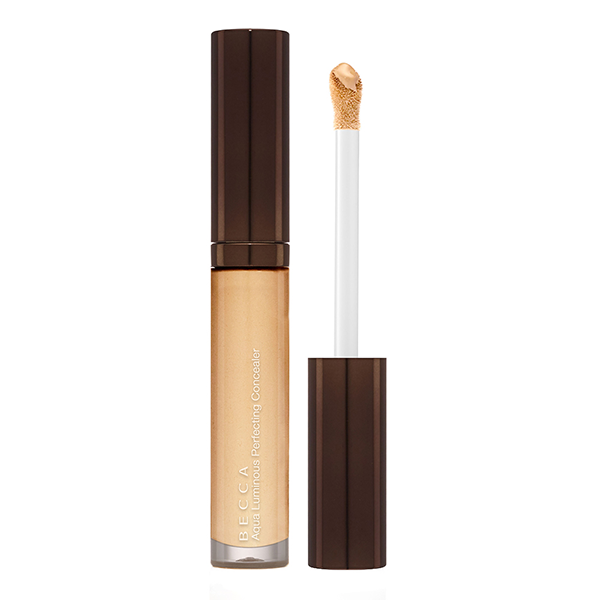 Imperfections are blurred out with the BECCA Aqua Luminous Perfecting Concealer, with the use of its special light technology allowing for dark circles, blemishes, and hyperpigmentation to be concealed from sight effectively and instantaneously! 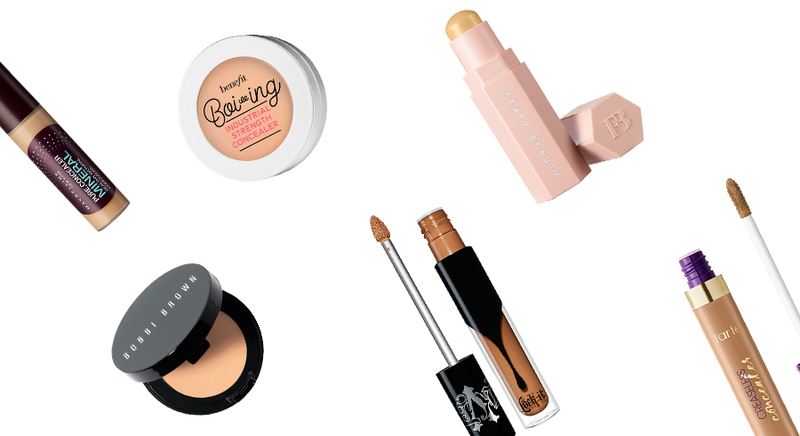 There’s no wonder that it’s on our list of best concealers for Asian skin, really. The BECCA Aqua Luminous Perfecting Concealer is available at all Sephora outlets and retails for SGD46.